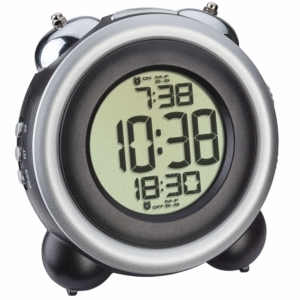 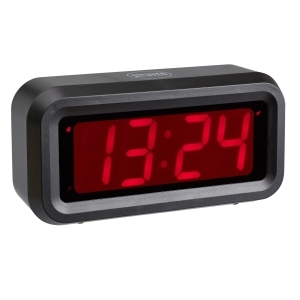 The "TIME BLOCK" alarm clock by TFA is a real eye-catcher and a stylish decoration for the lounge and bedroom. 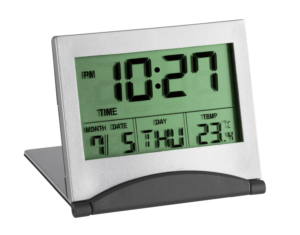 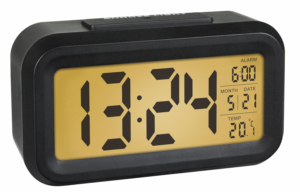 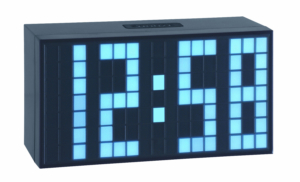 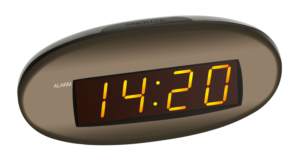 White squares show the time, date or indoor temperature in large LED digits. 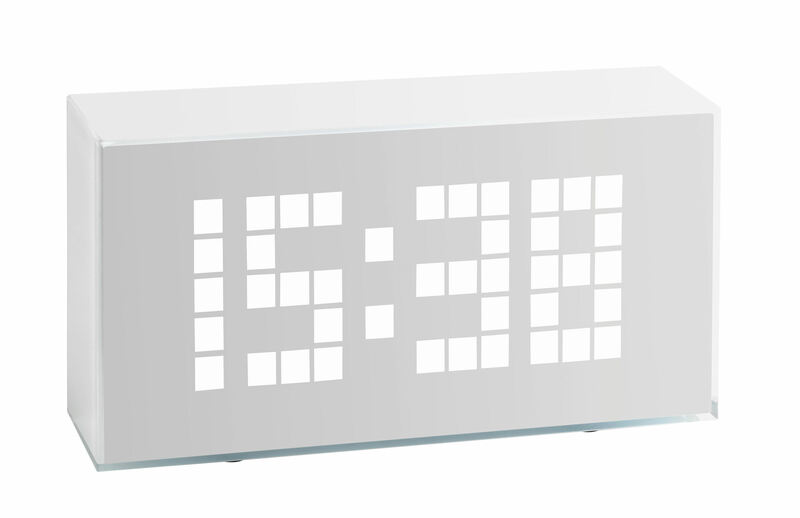 The brightness can be adjusted in three different levels.